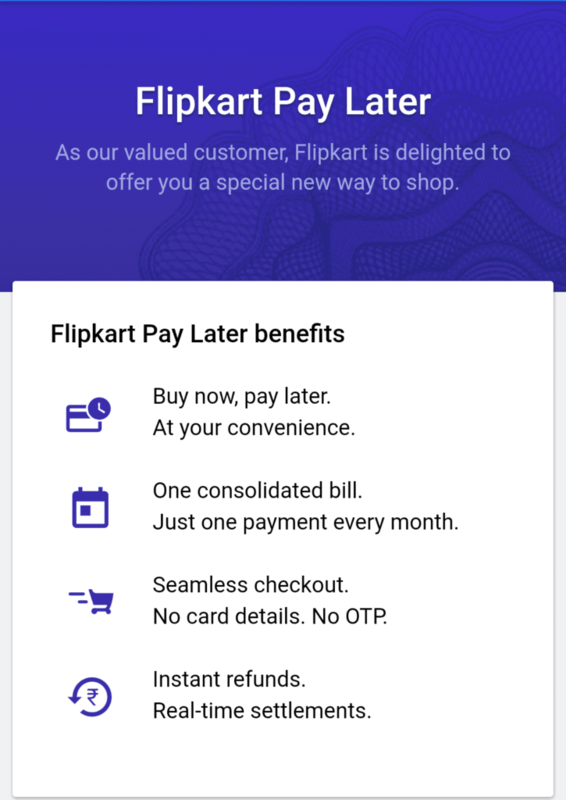 Flipkart Buy Now Pay Later Option: Flipkart just releasing their beta feature which is Flipkart Buy Now Pay later, although this isn;t available for anyone. They are just releasing the beta update to few users which are loyal customers to Flipkart. In case if you people don’t know there is one app called simple where you can use that app to pay your bills later. 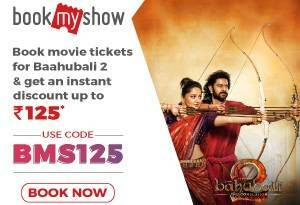 You will get the maximum limit of 1000 Rs which you can spend anywhere like ordering food, booking movie tickets. Now Flipkart entered in this business, here are the each and every detail of Flipkart Buy Now Pay Later Option. As mentioned earlier this isn’t available to every user, because this is the beta feature. If it goes well then it can increase the Flipkart sales to 1.5-2X. In this Flipkart buy now pay later option user will get a maximum cap of 5000 rs per month. Where user can use that 5000 Rs only to shop from Flipkart. This feature provides faster checkout such as you can directly order from the product page, no card or no cart required. One can pay these bills in next month, the good thing is there is no interest. But you must complete the payment before assigned date. 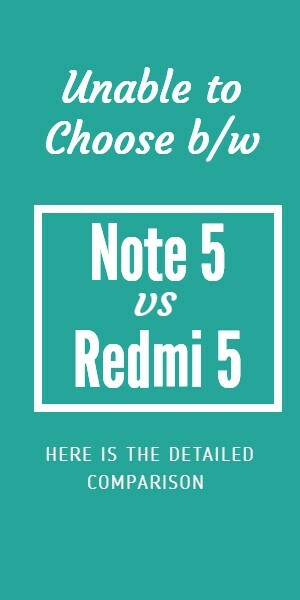 Well if you are planning to get Flipkart buy now pay later option then these are the things you should remember. Don’t try to cheat Flipkart by not paying the payments, because before you agree for this Flipkart pay later feature there is one point, which mentioned as if you didn’t complete the payment on 2nd or 3rd warning then Flipkart holds the rights to file an FIR complaint against you. So just follow these steps to get Flipkart buy now pay later option. Visit Flipkart site and log in to your existing account. tell them that you are interested in their buy now pay later feature. Flipkart Loyal customers: Flipkart Only giving away this option for the loyal customer, so if you are one of them then you are so lucky. Because Flipkart is trusting you and this is the great way to increase your savings. This offer looks so funny…. Eg: If u have 4 close friends and have just 3 apples. Will u distribute 3 apples to all 4 friends or only 3 ..
Business become cheating in India..